Blood collection standard practices can guarantee efficiency and ensure the safety of all people involved with the drawing and testing of blood. Our blood is our life force, delivering oxygen and nutrients to the interconnected parts of our body. 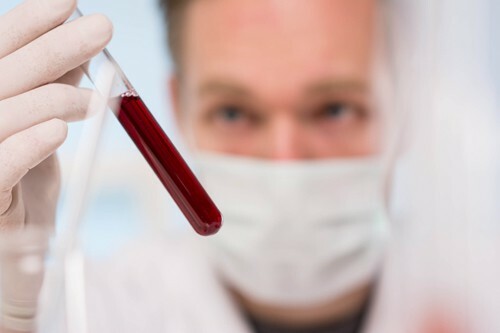 Because of its significance in not only the circulatory system but also additional processes in the human body, through blood, doctors can detect a lot about a patient’s health. 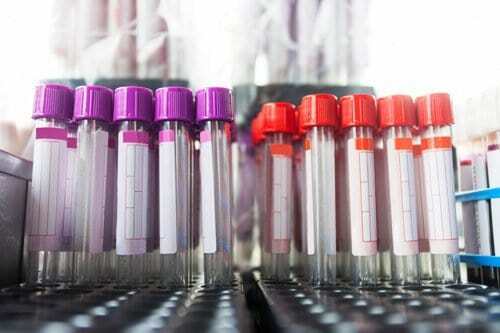 Standards for blood collection and laboratory testing are addressed in several standards written and published by the Clinical and Laboratory Standards Institute (CLSI), an ANSI-accredited standards developing organization. Phlebotomy, the practice of drawing blood for testing, should not be confused with historic phlebotomy, or bloodletting. Blood has long been mishandled, since for the majority of human history, physicians, or other doctors of the time, practiced bloodletting without adequate safeguards. Modern practices maintain the wellbeing of the patients during blood collection, and standards address a variety of instances in which something can go wrong. From the high potential for hazard, it is necessary that all blood be treated as if it is infectious. Blood, like all other patient and laboratory specimens, must be handled according to “standard precautions”. Guidelines for standard precautions are available through the United States Centers for Disease Control and Prevention. 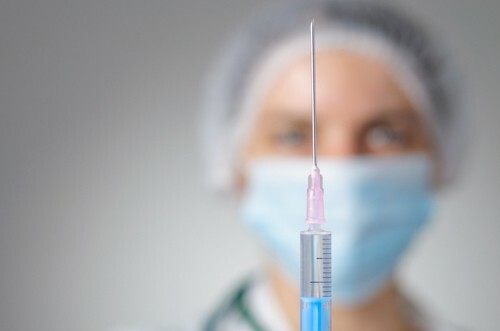 One of the most routinely performed invasive medical procedures in general, let alone for collecting blood, is venipuncture, or the collection of blood from a vein via a hypodermic needle. CLSI GP41-Ed7 – Collection of Diagnostic Venous Blood Specimens – 7th Edition is the standard practice for safe and efficient collection of a patient’s blood through venipuncture. CLSI GP41-Ed7 not only covers the specific procedure for collecting a patient’s blood step-by-step, but also the facilities, materials, and even unique considerations that could alter the steps of the process. Examples of these considerations include patients who are unconscious, too young, or do not speak the language of the phlebotomist. While venous blood is generally the specimen chosen for blood testing, blood can also be drawn from arteries or capillaries. Arterial blood has uses in detecting gas levels in the patient’s blood, while capillary blood is useful for collections on young children and the elderly. CLSI GP39-A6 – Tubes and Additives for Venous and Capillary Blood Specimen Collection; Approved Standard-Sixth Edition covers guidelines for the materials, manufacturing, and labeling of venous and capillary blood collection devices, and CLSI GP34-A – Validation and Verification of Tubes for Venous and Capillary Blood Specimen Collection; Approved Guideline gives guidance on validation and verification testing for those devices. Of course, the efforts made in collecting blood mean nothing if the sample is improperly handled during laboratory testing. 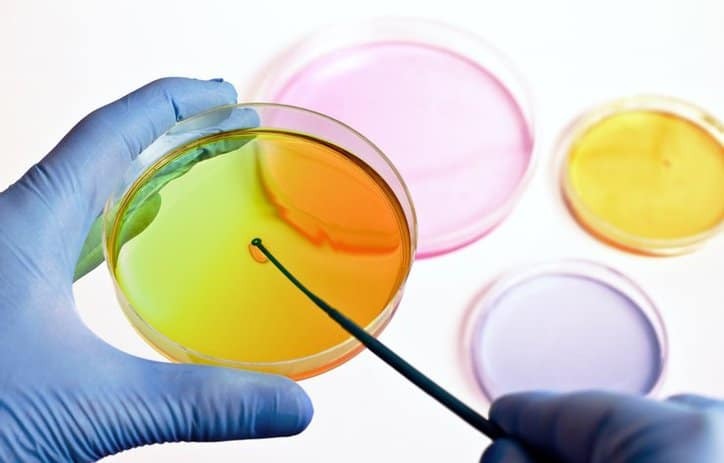 Some specific concerns relating to the handling and processing of blood samples include measurand concentration changes due to evaporation, incorrect storage temperature, the use of anticoagulants and serum/plasma separator devices, incorrect transport, and turnaround time for patient results. CLSI GP44-A4 – Procedures for the Handling and Processing of Blood Specimens for Common Laboratory Tests; Approved Guideline – Fourth Edition seeks to control these different variables, providing a standard procedure for processing blood samples in laboratory tests that limits inaccuracies. Blood collection and other Clinical and Laboratory Standards Institute (CLSI) standards are available on the ANSI Webstore.